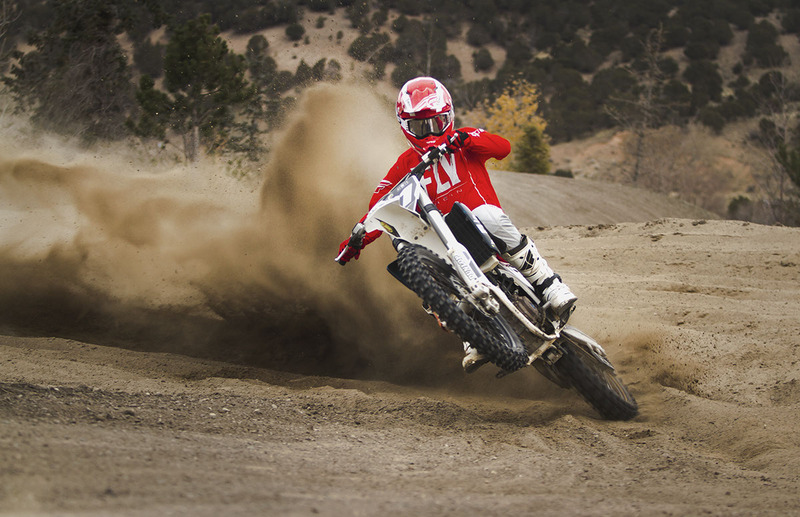 Marketing photography for Scott Sports at Flying Iron Horse Ranch in Park City, Utah. 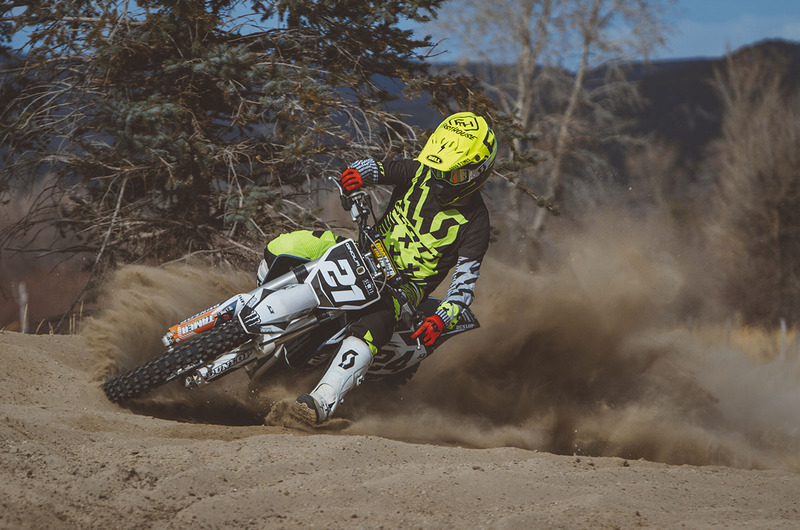 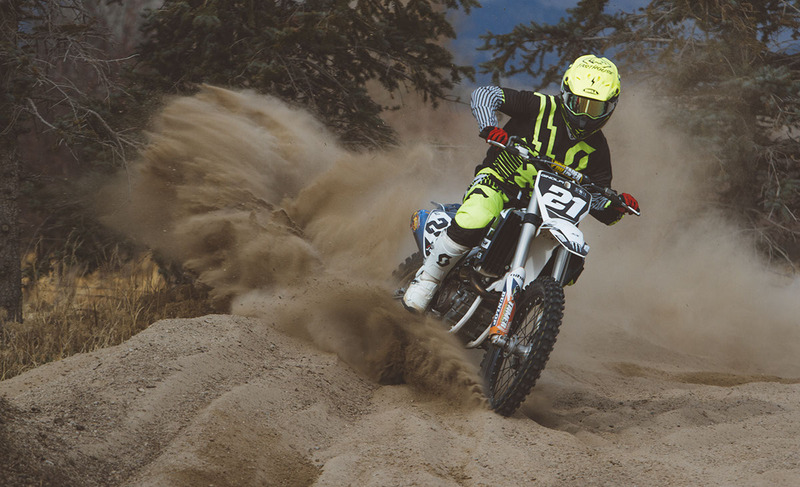 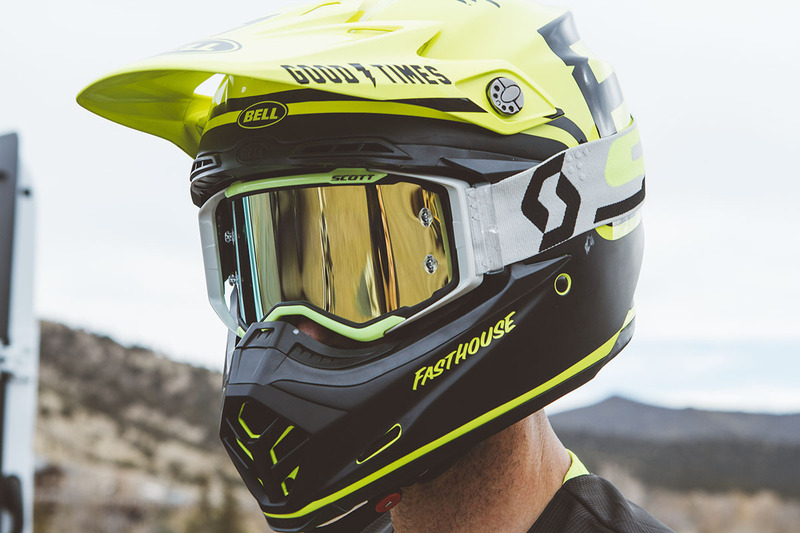 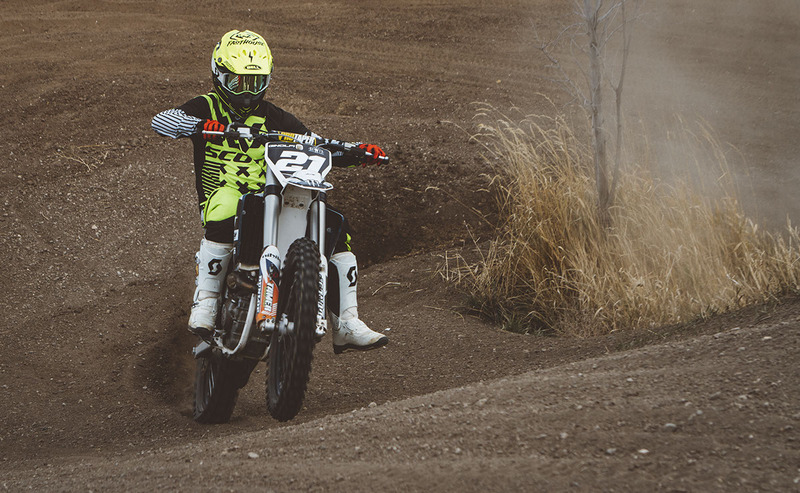 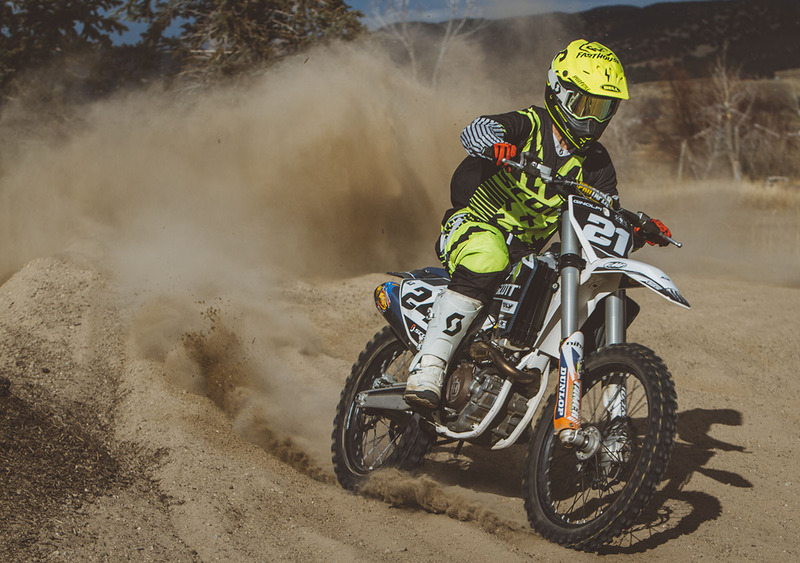 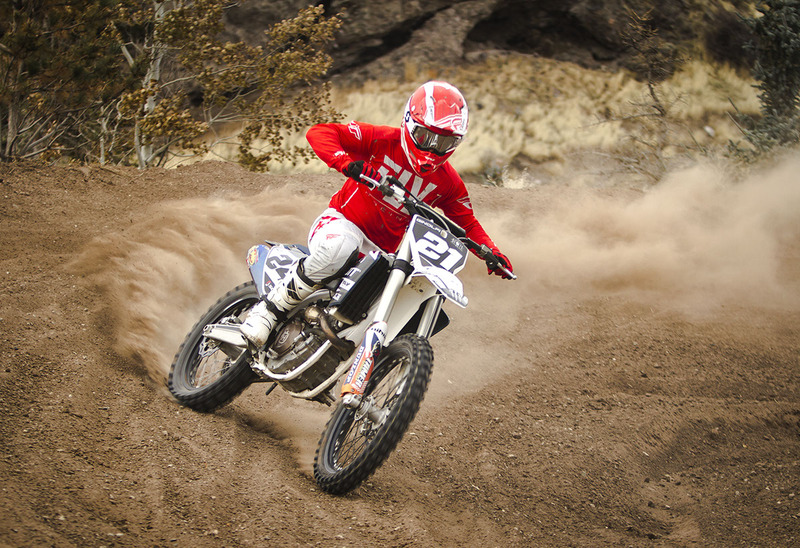 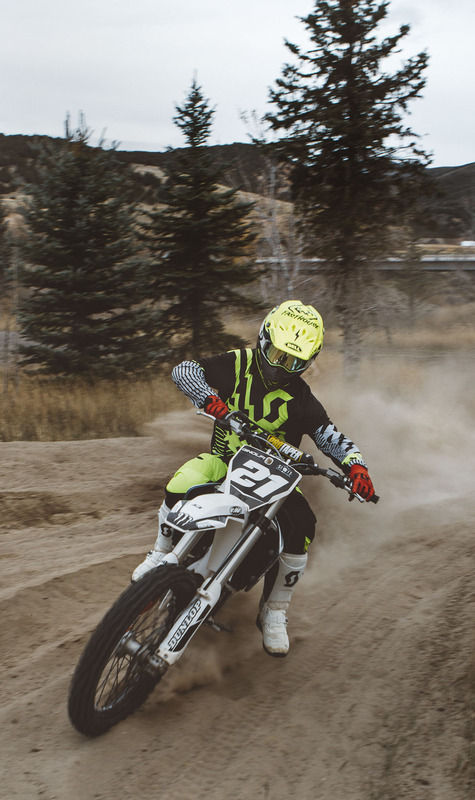 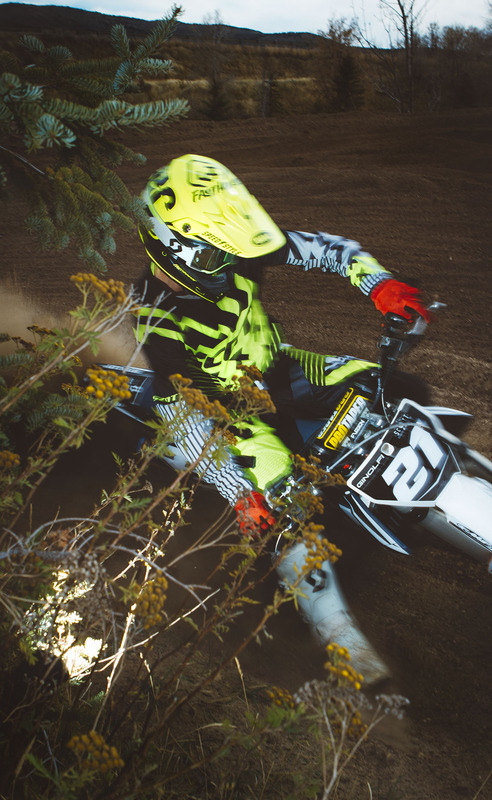 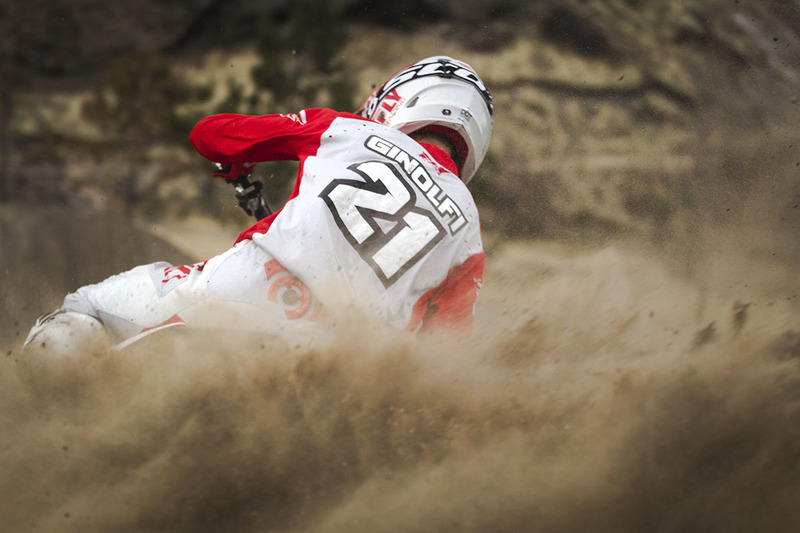 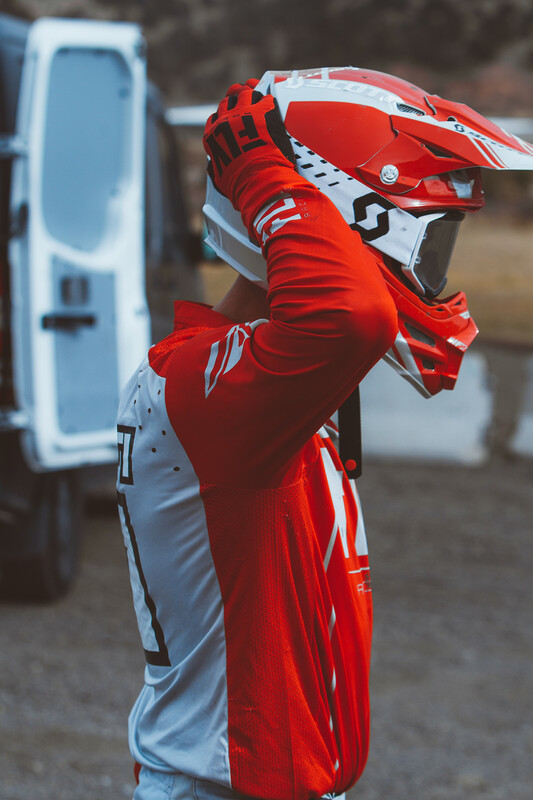 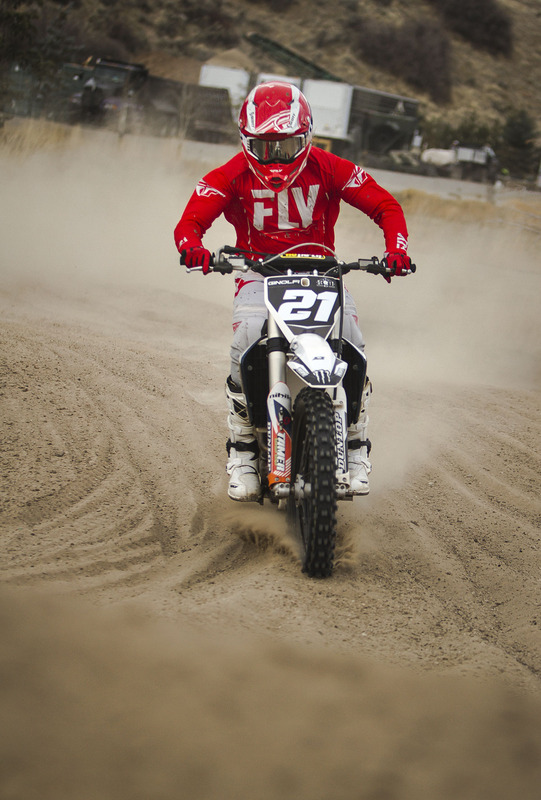 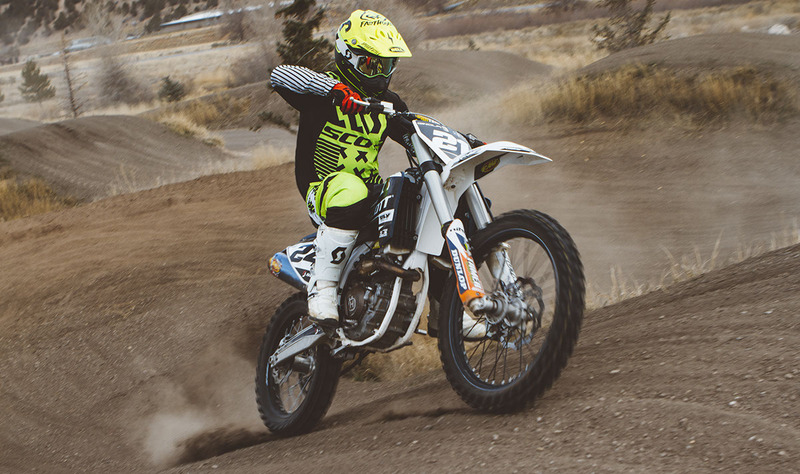 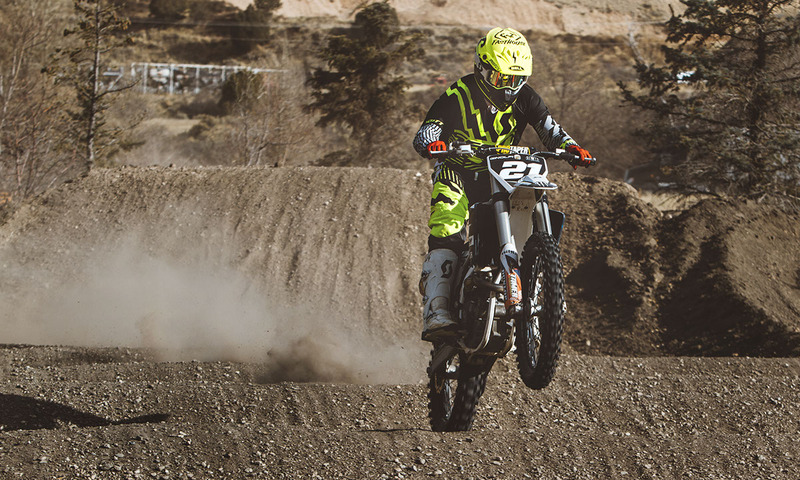 Flying Iron Horse is a private Motocross and Supercross track hidden in the beautiful hills of park city. 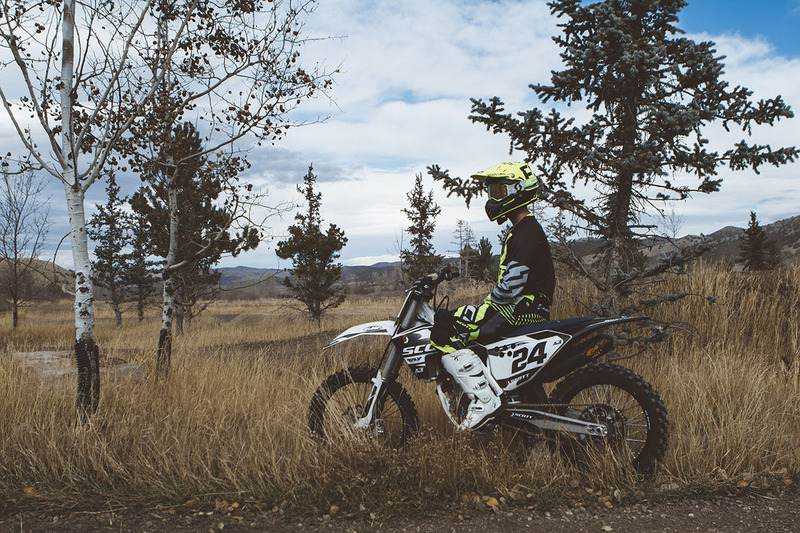 This scenic track and fall weather made for a perfect day of dramatic lighting and good times.